According to recent news article from the Boston Herald, one woman died and others were injured in serious motor vehicle accident involving a wheelchair transport vehicle and a Nissan SUV. The accident occurred Whitman, Massachusetts near Plymouth. According to witnesses, the accident occurred a few minutes before four in the afternoon. They said the impact of the car accident was so loud and jarring that it seemed to shake neighborhood houses. As they rushed out of their homes after hearing the horrific crash, they saw that the that Nissan had crashed into the wheelchair transport van with such force that the car was demolished, and it was obvious that people were hurt. At this point, witnesses dialed 911, and first responders were quickly dispatched to the scene of the accident. When they arrived, they found that five people had suffered varying degrees of personal injury in this two-car accident south of Boston. A passenger in the Nissan was the most severely injured, and first responders attempted to stabilize her on the scene before taking her to a local level-one trauma center in Brockton. Doctors did all they could to save her, but unfortunately her injuries proved too severe, and she was soon pronounced dead. The driver of the Nissan was also injured and was taken to another level-one trauma center in South Shore area. She was said to have severe injures, but there is no update on her condition as of this time, and it is not known whether those injuries are life threatening. There were two passengers in addition to the driver in the wheelchair transport vehicle, and all of them suffered injuries in the Boston traffic accident. All of these injuries are believed to be minor in nature, and they were treated and released from an area hospital. The exact cause of this fatal car accident remains unknown at this time, and the police are conducting an investigation. As with any fatal car accident in the Commonwealth, the Massachusetts State Police will assist in the investigation with the use of their accident reconstruction unit. Due to the unknown cause of the crash, the Massachusetts State Police crime scene unit is also investigating the cause of the deadly crash. However, it should be noted that there has been no allegation that this crash was the result of criminal activity as of this time. It is quite possible that their participation in the investigation is only due to standard operating procedures. In Boston car accident in which a victim is killed, the typical cause of action will be a wrongful death action under a theory of negligence. 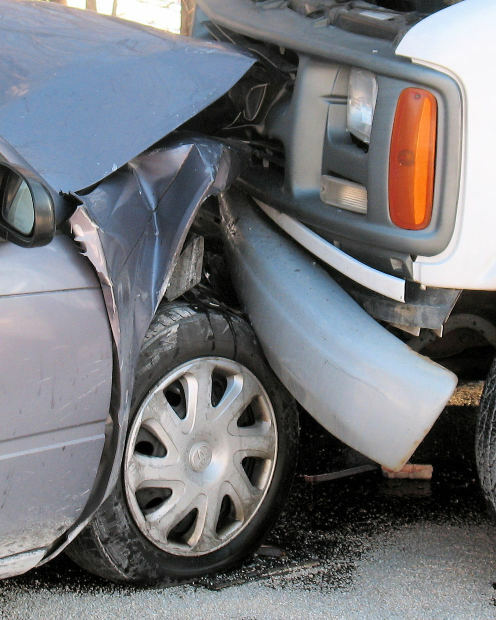 This is similar to any other type of car accident lawsuit; however, the calculation of damages can become much more complex, since the lost wages claims can account for a lifetime of work that will never be performed. This can be especially more complex if the victim was self-employed or in a business where it is hard to predict income over time. 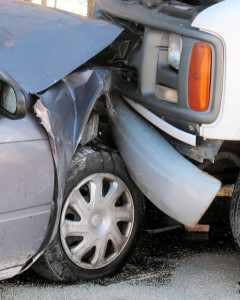 For this reason, your Boston car accident lawyer may require the use of an economic expert.